Medvedev: the state will support the purchase of Russian equipment for selhoznauk. 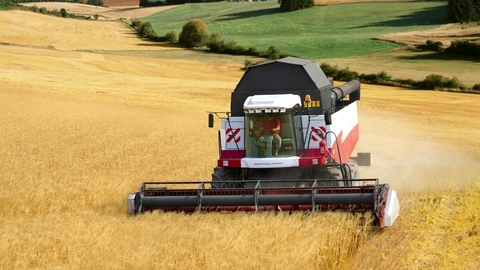 The state will support the purchase of made in Russia equipment for agriculture, said Prime Minister Dmitry Medvedev. "The more we'll buy our technology, the better, and as selection criteria for the purchase of Russian agricultural machinery must be used. I can't maintain it," Medvedev said during a government report to the state Duma during the period of 2012 to 2017. He added that in recent years, purchasing domestic appliances exceeded 50% of the total number of purchased machines.